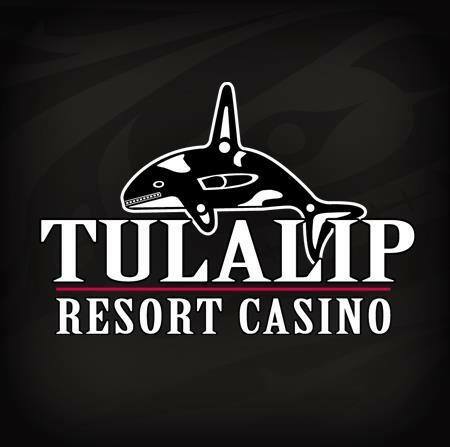 Sumptuous culinary artistry is impeccably presented in the most elegant of settings at Tulalip Bay. An open kitchen invites guests to feed their senses of sight and smell well before tasting sophisticated items that incorporate flavors of the islands with the finest Northwest ingredients. With an intimate wine room and an award winning wine selection, you can sit back and relax and take in the beautiful handcrafted chandelier designed by world renowned artist Dale Chihuly.